Physical fitness and well-being are the byproducts of hard work and discipline. That said, even the most dedicated individuals may need a little help getting back on track at times. The Physical Therapists at Prevail work together with our training staff to ensure that you stay on track biomechanically and that you will continue to function at the highest possible level in our fitness programs as well as in life. Join us in Santa Barbara today or fill out the short form on your screen to learn more! Our Physical Therapy staff is made up exclusively of board-certified clinical specialists in orthopedics. (Only the top 2% of therapists hold this certification in the US). Treatments are available in both 1 hour and half hour packages. Schedule a comprehensive biomechanical evaluation with one of our therapists today! Dedicating yourself to a lifestyle of consistent health and fitness is demanding enough on its own. Sometimes, even despite our best efforts, there may be particular health challenges that can impair our quality of life. Recognizing when to call upon a greater system of health can be the deciding factor to regaining health that was lost, or finding better health than you’ve ever had. Nutritional Counseling: Systematized nutritional approach to reduce body fat levels, increase lean muscle mass, or eat in a manner that promotes thriving health. Herbal Medicine Formulations: Custom blend of Chinese Medicinal herbs to improve the health of the body and regulate internal conditions towards an improved state of function. 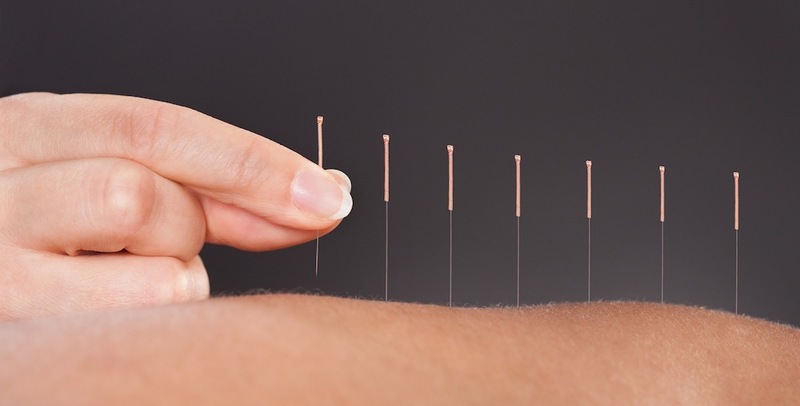 Acupuncture: Insertion of stainless-steel, sterile, single-use needles into the body to reduce pain and other specific discomforts. Primarily aimed towards conditions of musculoskeletal nature. Massage and soft tissue work are an integral part of the holistic wellness and performance approach. Trigger point release, fascial work, recovery and regeneration, stress relief and relaxation lead to increased health, performance and decreased healing time. Prevail offers the highest caliber of licensed massage professionals in Santa Barbara that specialize in various modes and techniques to maximize your body.